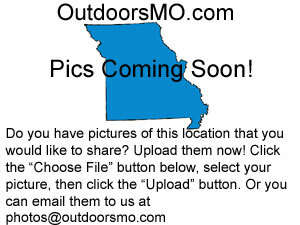 OutdoorsMO.com is Missouri's premier resource for the great Missouri Outdoors. This is your one stop for information on Missouri Lakes, Rivers, Campgrounds, and Trails. We will be adding new content weekly, so be sure to come back and see us often. Missouri is home to a number of national parks and recreational places with an area of 202,000 acres that attracts roughly around 16,695 visitors annually. There are two major airport hubs – the Lambert-St. Louis International Airport and Kansas City International Airport. Traveling around the state of Missouri can be made either by rail, bus, rivers, and roads. 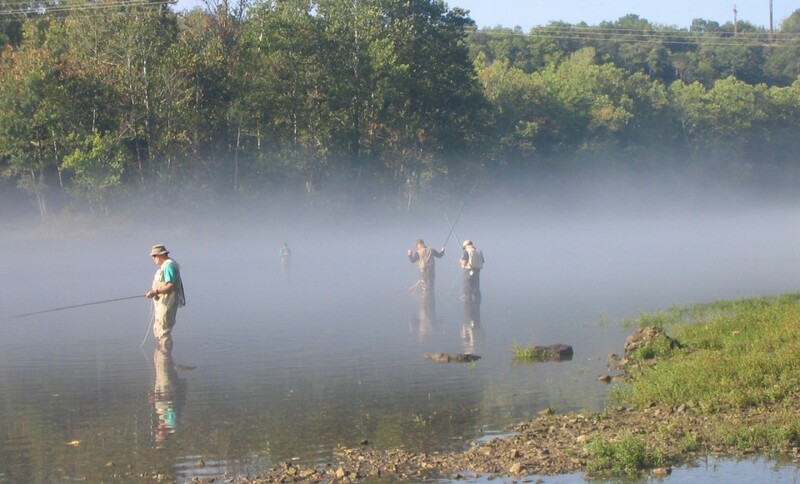 Anyone who loves the outdoors will love Missouri, as the state holds hundreds of natural areas, state parks, the country’s most famous trail, and thousands of spots for hunting and fishing. 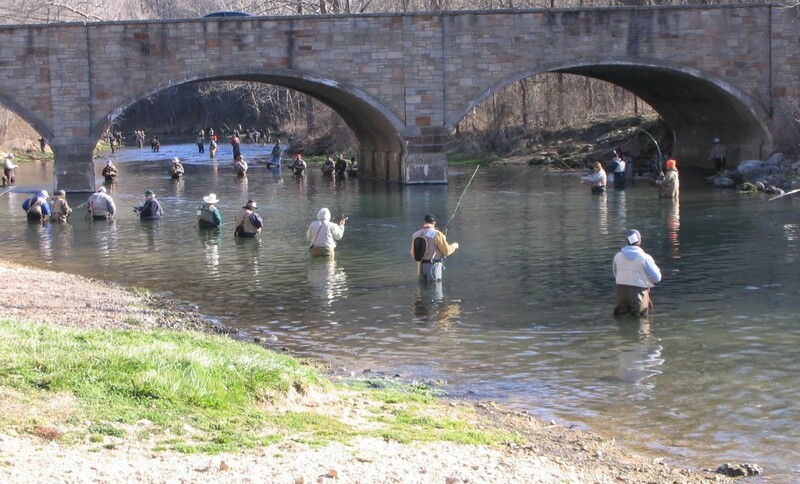 It definitely is the place to be for the outdoor enthusiast. State parks are some of Missouri’s natural wonders. 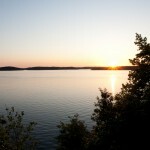 Another great thing for visitors is that the most beautiful state parks are located within minutes of each other. Most of these are a short 80-mile drive from St. Louis. Missouri state parks are also a great place for hiking and mountain biking that offers spectacular scenery because of the Missouri Ozark Plateau, the Arcadia Valley Region as well as the Black River Recreation Area. 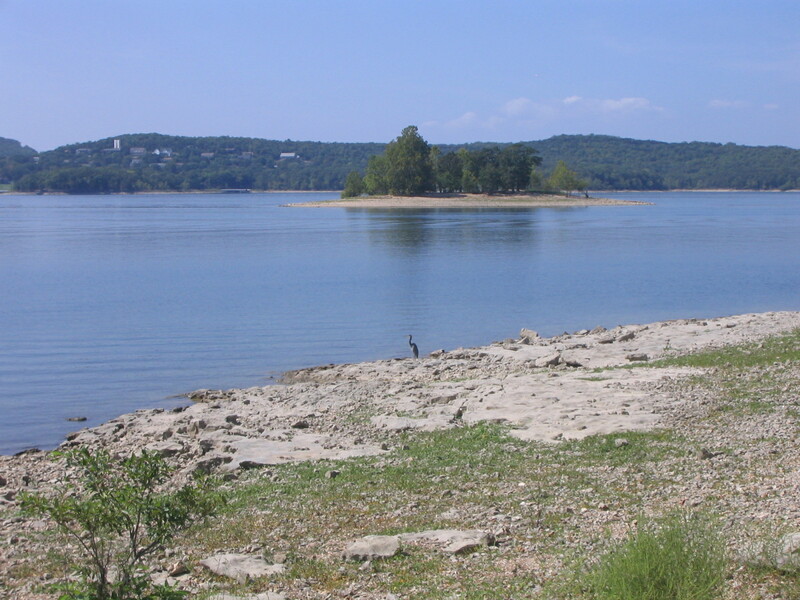 Missouri boasts numerous rolling hills, mountains, and flowing river valleys. Because of these, the state offers many wonderful and exciting horseback riding opportunities. Enjoy various water activities that suit your taste whether it is canoeing, rafting, kayaking, or tubing. 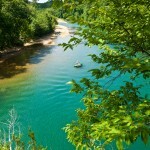 Missouri has several beautiful rivers like the famous Black River. Both veteran and novice floaters will truly have a great time with the changing outdoor experience from spring through fall. Look around the site and find something to do, then get outside and enjoy the Great Missouri Outdoors! Located southeast of Iowa and northeast of Missouri, the Wyaconda River is a 5th order spring. From surveys back in 1988, there were around 45 species of fish in the area which makes this an interesting go to place for fishing enthusiasts. The Whitewater River is close to Cape Girardeau, right around the Missouri-Illinois border area. The Whitewater River is a good place for canoe and kayak lovers. The best time to visit is around the fall or spring when there is less rain.